Premium performance, fully synthetic multi-grade SAE 5W-50 lubricant exceeding the highest quality standard for gasoline engine oil “API SN”, specifically formulated from selected synthetic base fluids and latest additive technology to provide superior thermal and oxidation stability and give the best performance in extreme conditions of racing cars. Increasing of compression pressure and maximizes engine power. Extends oil drain interval to 15,000 km. 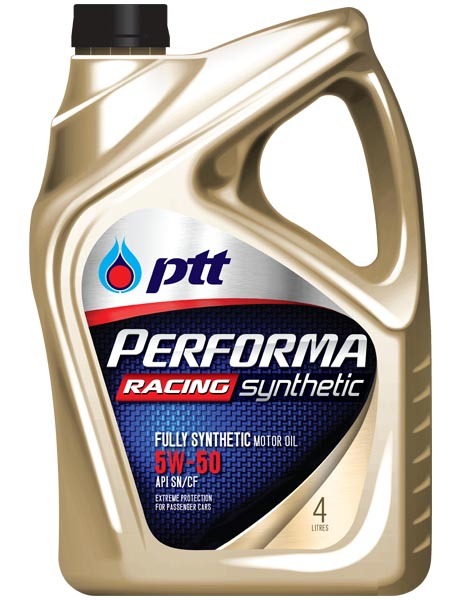 Performa Racing Synthetic is recommended for all modern technology gasoline engines, including and excluding vehicles equipped with turbocharger / turbo-intercooler / supercharger. 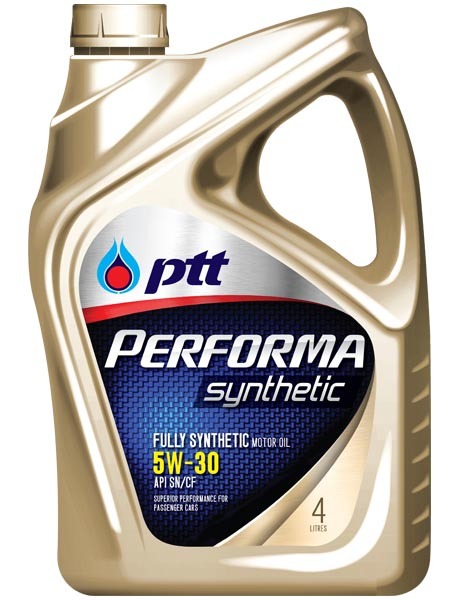 Also recommended for modified gasoline engines or in the racing condition. For motorists who care for their vehicles and like to enjoy maximum performance and power from them.